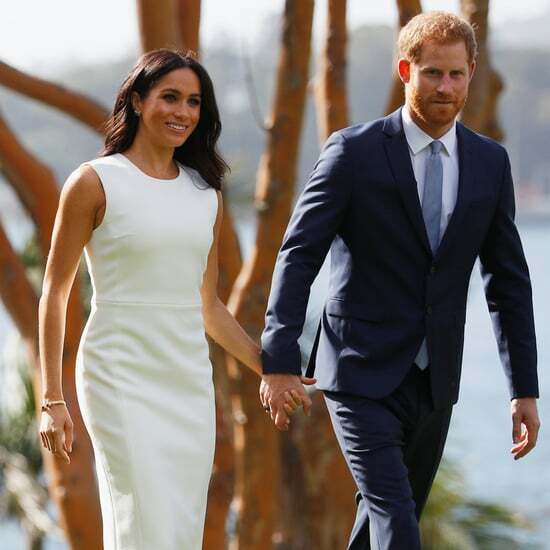 For their first royal tour, Prince Harry and Meghan Markle travelled to Australia and New Zealand for two weeks. 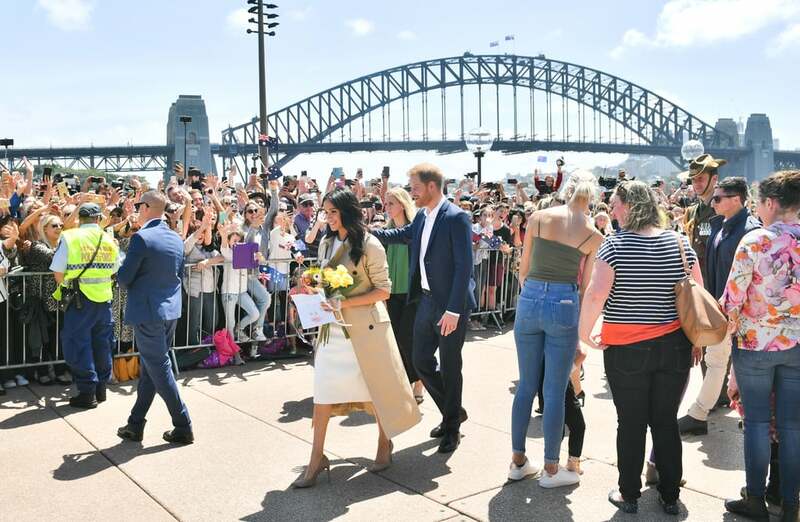 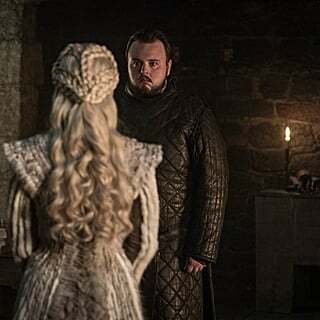 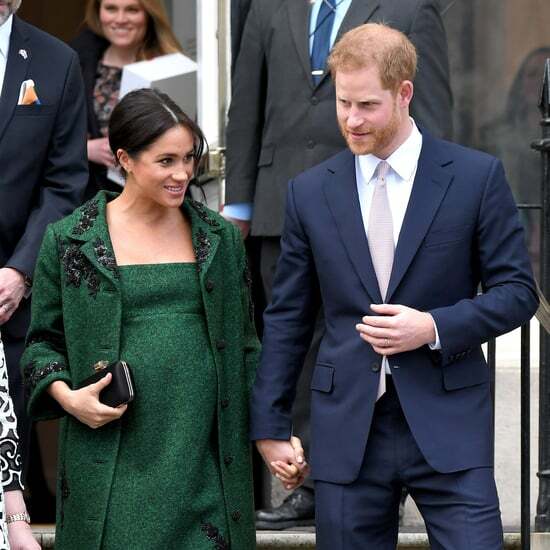 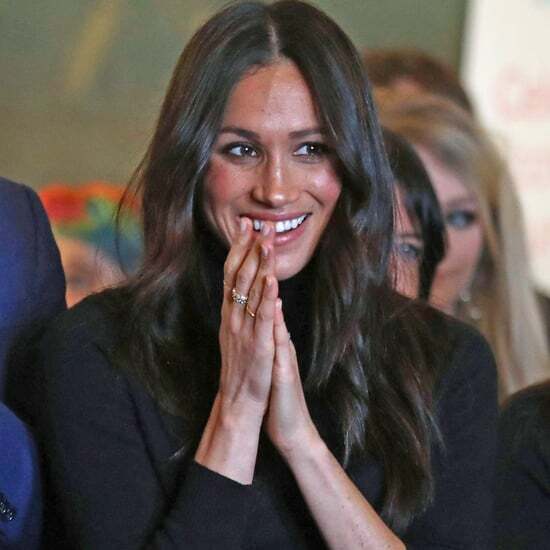 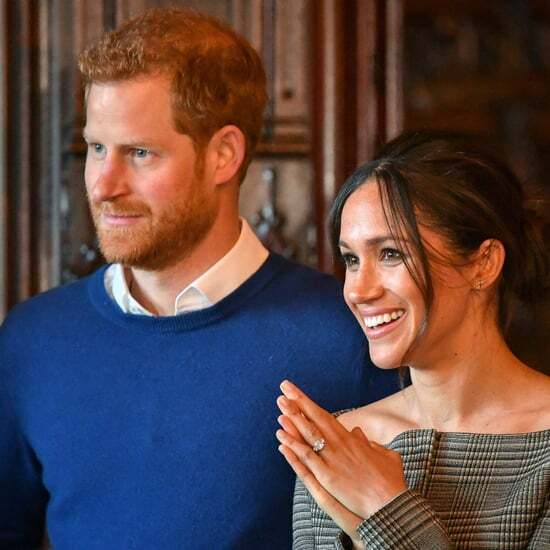 They packed in plenty of appearances during the trip, which included their usual PDA and a few glimpses of Meghan's tiny baby bump. 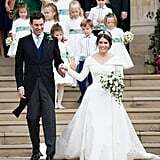 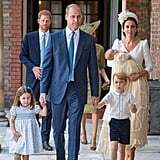 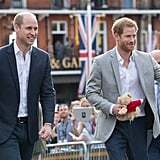 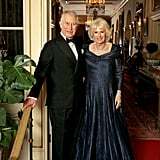 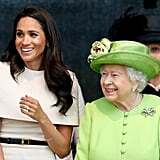 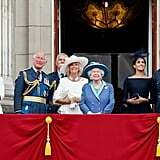 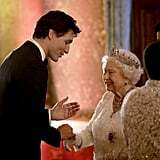 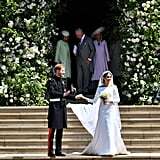 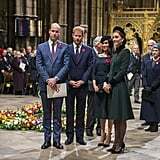 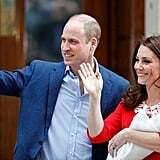 It was an important time for the couple as Harry helped Meghan navigate even more royal protocol in her first year as a member of the family. 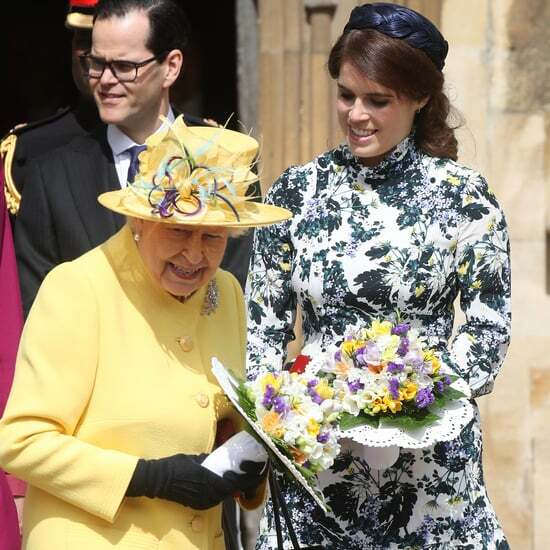 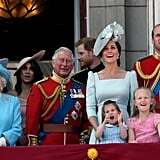 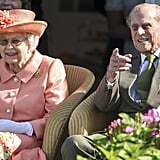 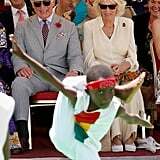 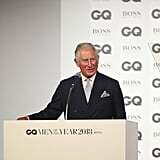 Plus, it was a chance for the chic duchess to show off even more of her enviable style.